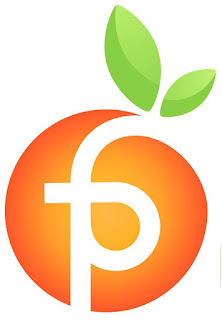 Savour West Aussie stonefruit all year long! Traditional, low-sugar and no-sugar fruit preserving methods including bottling, jams and jellies, fruit pie fillings, dehydrating and cooking will be explored, demonstrated, explained and discussed. 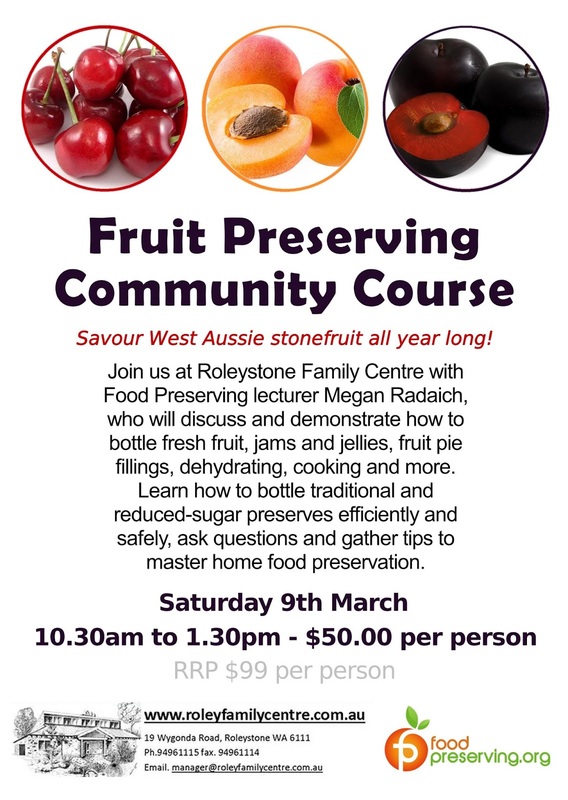 Over 100,000 tonnes of fresh stonefruit are grown each year in Australia, so you can make the most of the stonefruit season by purchasing your fruit from local orchards, supporting Aussie farmers, and using the skills you learn at this course to preserve your fruit at home safely. Bookings essential. 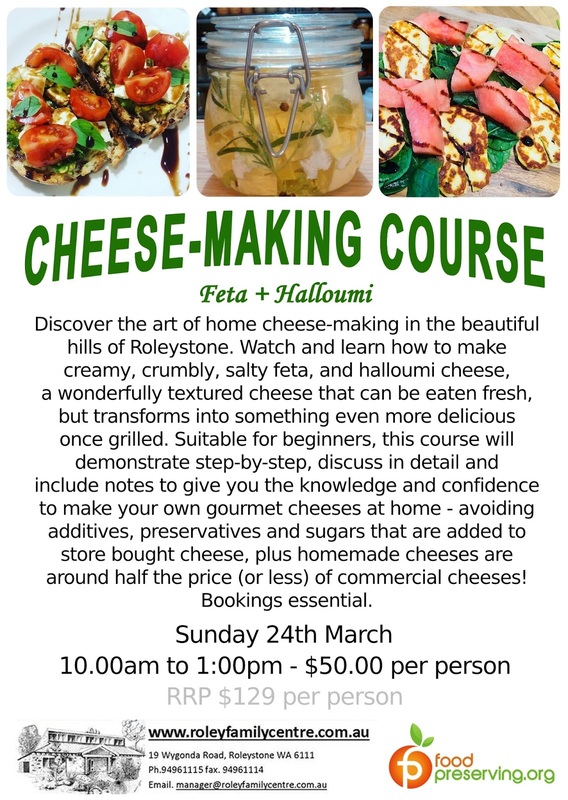 Discover the art of home cheese-making in the beautiful hills of Roleystone. Watch and learn how to make creamy, crumbly, salty feta, and halloumi cheese, a wonderfully textured cheese that can be eaten fresh, but transforms into something even more delicious once grilled. 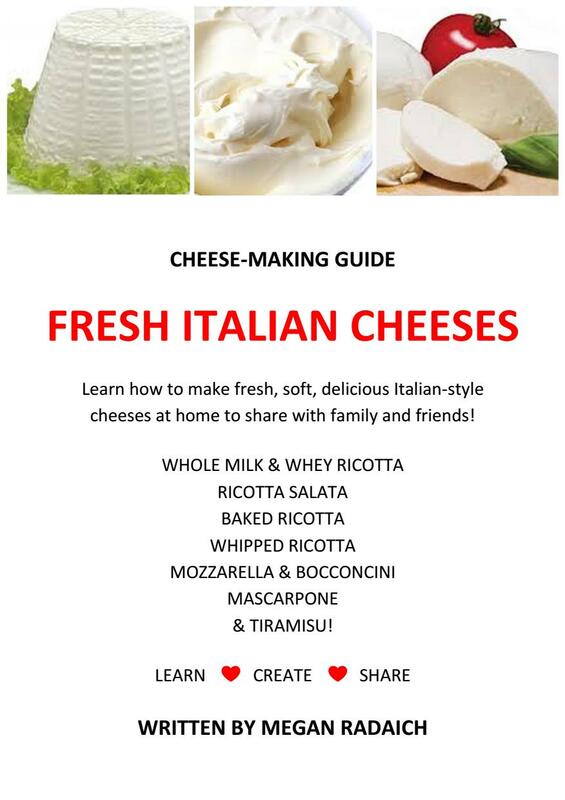 Suitable for beginners, this course will demonstrate step-by-step, discuss in detail and include notes to give you the knowledge and confidence to make your own gourmet cheeses at home – avoiding additives, preservatives and sugars that are added to store bought cheese, plus homemade cheeses are around half the price (or less) of commercial cheeses! Bookings essential. Learn how to create your own brews at home! 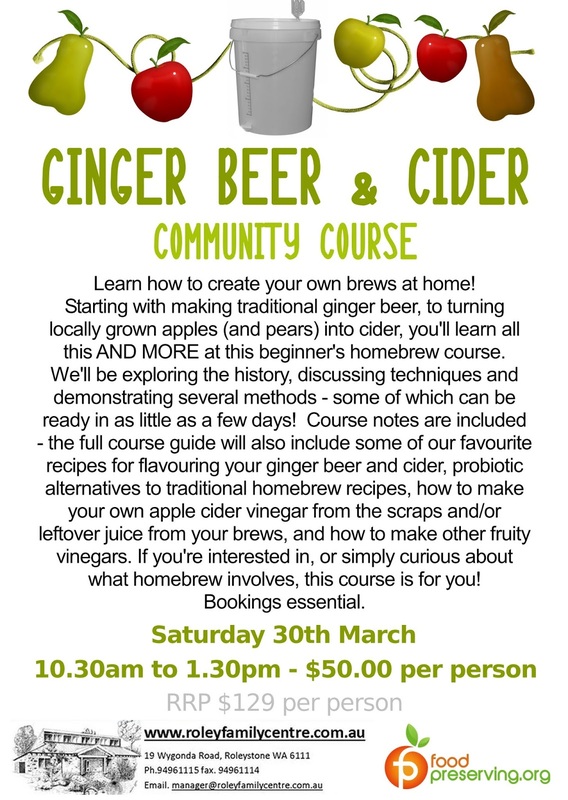 Starting with making traditional ginger beer, to turning locally grown apples (and pears) into cider, you’ll learn all this AND MORE at this community homebrew course. We’ll be exploring the history, discussing techniques and demonstrating several methods - some of which can be ready in as little as a few days! Course notes are included - the full course guide will also include some of our favourite recipes for flavouring your ginger beer and cider, probiotic alternatives to traditional homebrew recipes, how to make your own apple cider vinegar from the scraps and/or leftover juice from your brews, and how to make other fruity vinegars. If you’re interested in, or simply curious about what homebrew involves, this course is for you! Bookings essential.